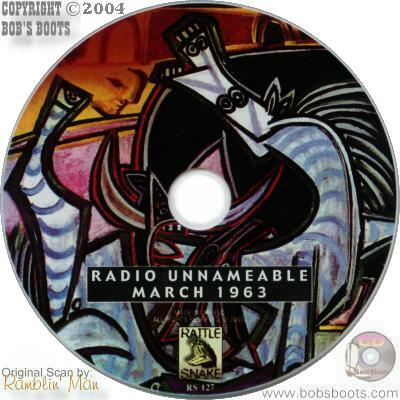 In late March of 1963, Bob and then girlfriend Susan Rotolo walk into WBAI radio station in New York during the Bob Fass show. Their mission was a bit of self promotion for the up coming release of Freewheelin'. In hand was a rare acetate that contained tracks that would later be removed from the official release. This story book scenario, however, fails to blossom. For one thing, none of the 'soon to be deleted' tracks are played. The aired songs are no different than the ones that would be released two months later. Secondly, Dylan doesn't want to be interviewed, and instead falls into several impromptu comedy skits that fail on all levels. The results are little more than an interesting footnote. Rattlesnake has released this historic recording that has traded among tape collectors since the late 1990s. The package has no Dylan relevance. The front, back, and disc all contain the same artwork. A very colorful unaccredited Picasso-like oil of a fallen horse. The actual print on the disc is superb. Little more than half of the 72 minute program is dedicated to Bob. The titles shown in Italics are songs, commercials, and skits that do not involve Dylan. 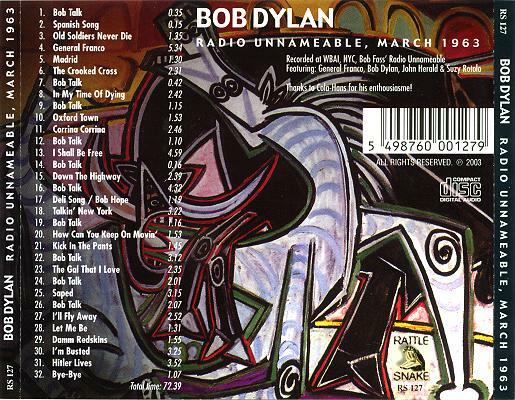 The tracks entitled "Bob" or "Bob Talk" contain ramblings made by Dylan. There is little to nothing of substance here. 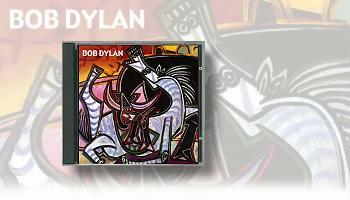 The recording is far more interesting as a slice of Americana than it is as a Dylan artifact. 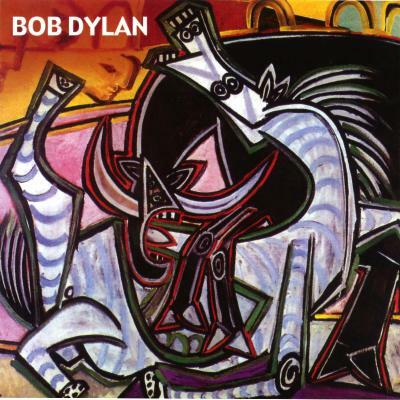 It does contain, however, perhaps the only recording of Suze Rotolo and Dylan together. If you are a completeist, of course this is a must have for the arsenal. Most dylan fanatics will enjoy a first listen, but after that, this is one that you'll stow away for posterity. While most of the recording is in nice quality, an in-studio electrical problem caused a couple of minor, infrequent noises and dropouts. The majority of the skits and songs were slapped together on the spot. There is no smooth transition. They jerk in and out with songs losing their beginning and being cut short.